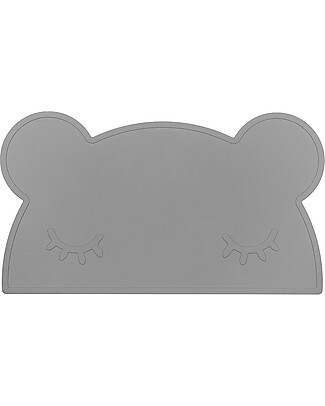 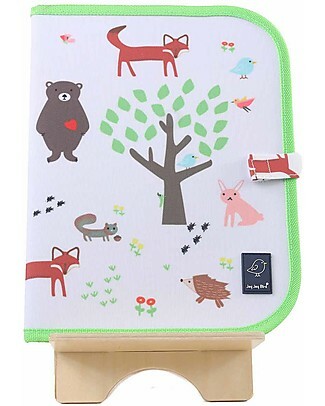 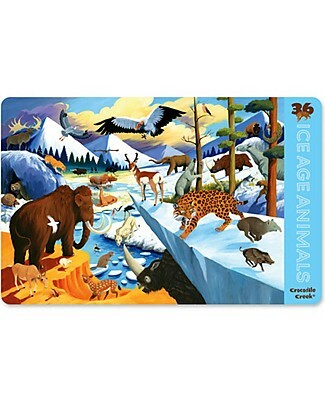 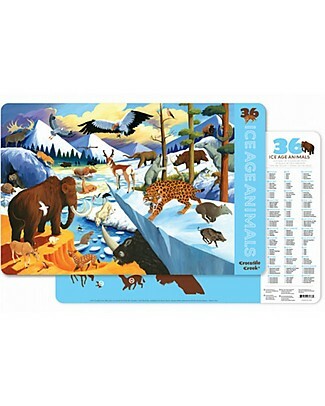 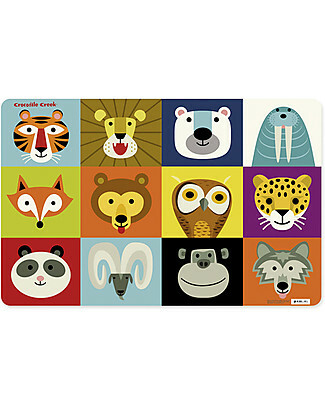 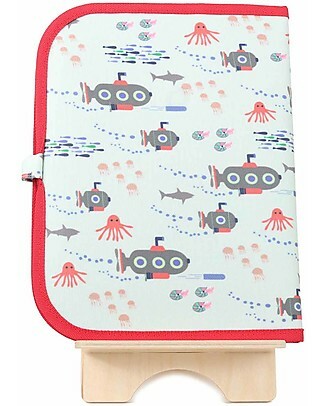 We Might Be Tiny Bear Placie Non-slip Placemat, Grey - BPA free! 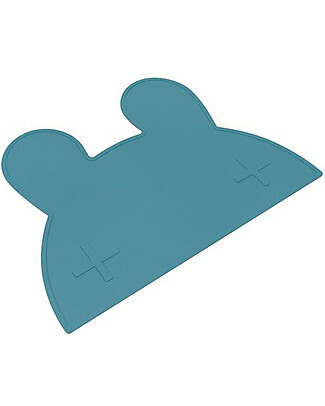 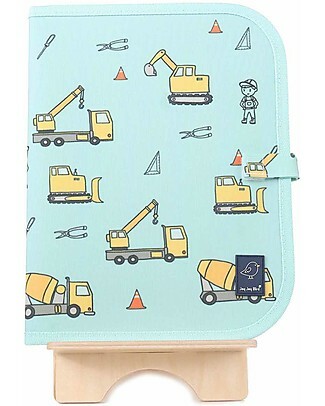 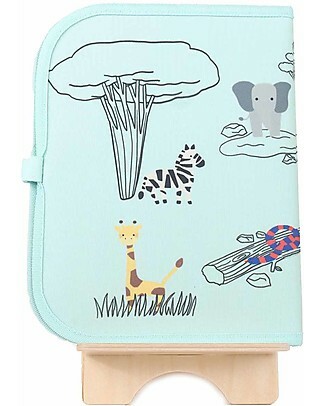 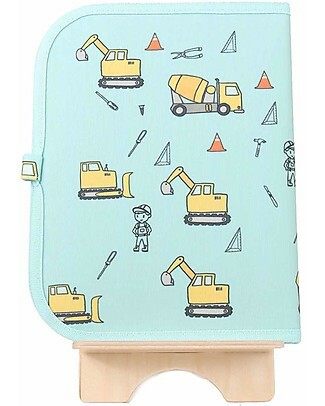 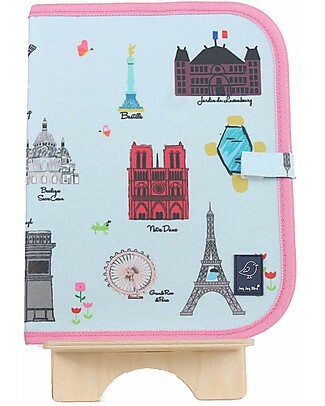 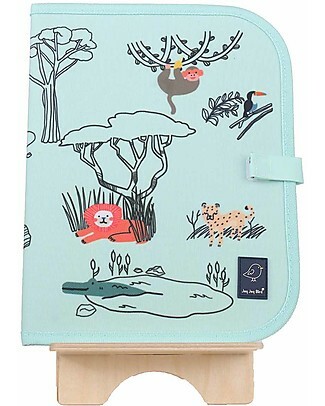 We Might Be Tiny Bear Placie Non-slip Placemat, Powder Blue - BPA free! 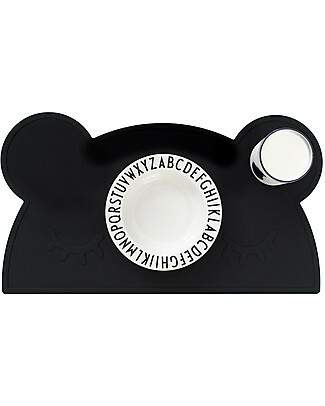 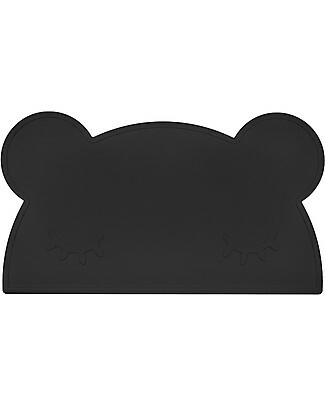 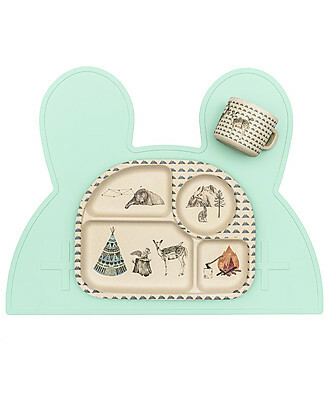 We Might Be Tiny Bear Placie Non-slip Placemat, Charcoal - BPA free! 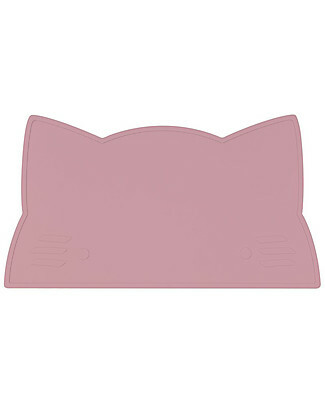 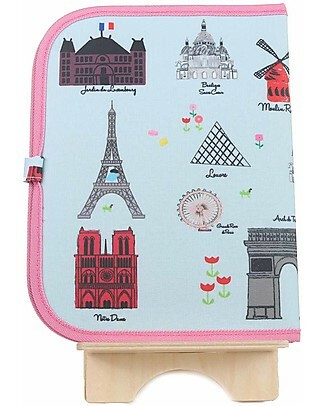 We Might Be Tiny Cat Placie Non-slip Placemat, Dusty Rose - BPA free! 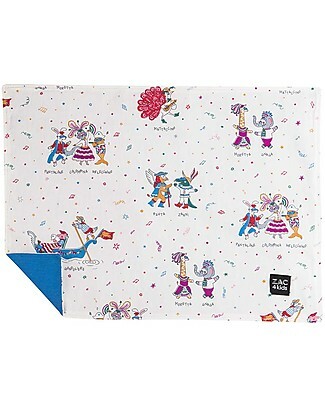 We Might Be Tiny Bunny Placie Non-slip Placemat, Blue Dusk - BPA free! 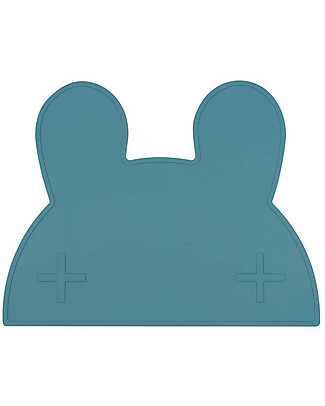 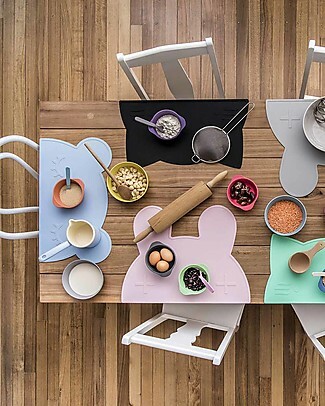 We Might Be Tiny Bunny Placie Non-slip Placemat, Powder Blue - BPA free! 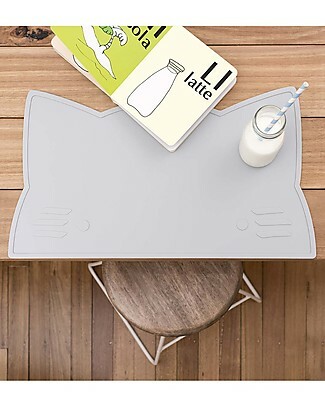 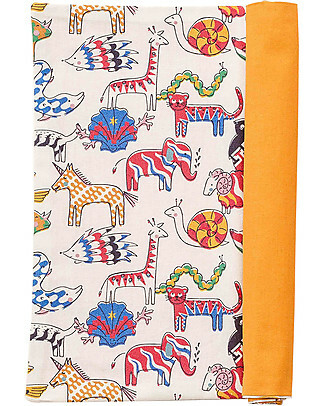 We Might Be Tiny Cat Placie Non-slip Placemat, Grey - BPA free! We Might Be Tiny Cat Placie Non-slip Placemat, Mint - BPA free! 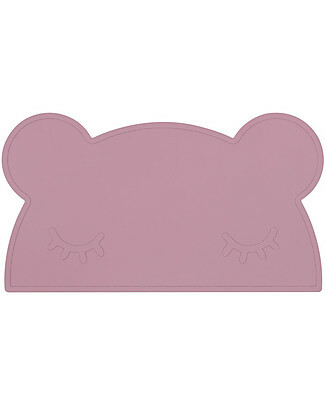 We Might Be Tiny Bear Placie Non-slip Placemat, Dusty Rose - BPA free! 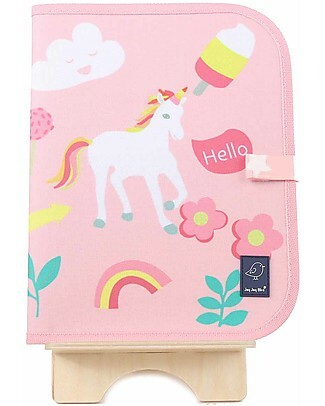 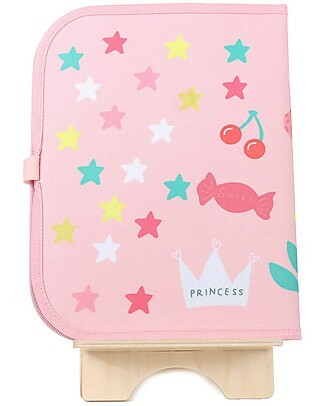 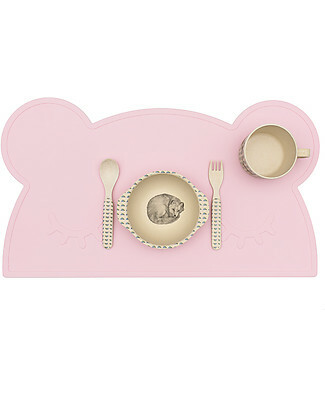 We Might Be Tiny Bear Placie Non-slip Placemat, Pink - BPA free! 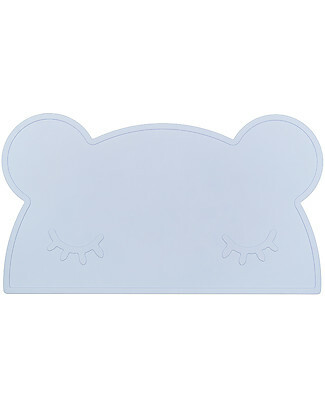 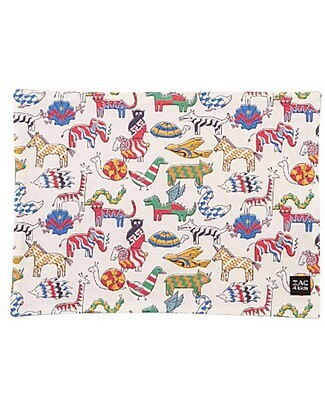 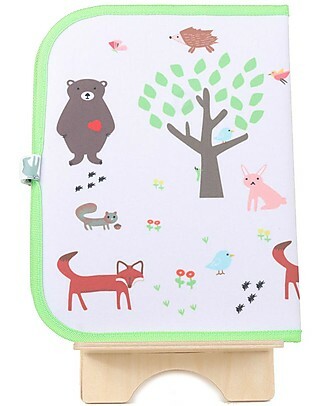 We Might Be Tiny Bear Placie Non-slip Placemat, Mint - BPA free! 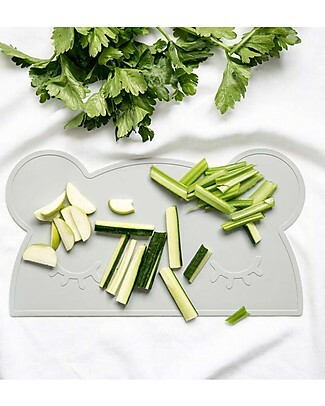 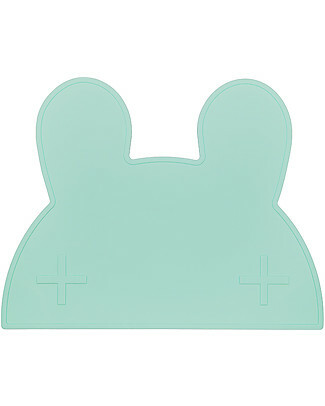 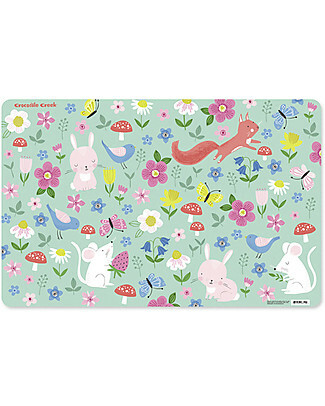 We Might Be Tiny Bunny Placie Non-slip Placemat, Mint - BPA free! 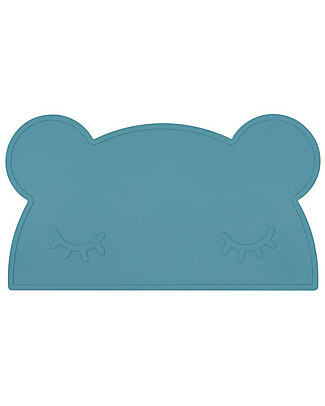 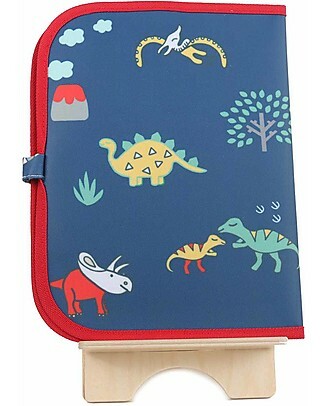 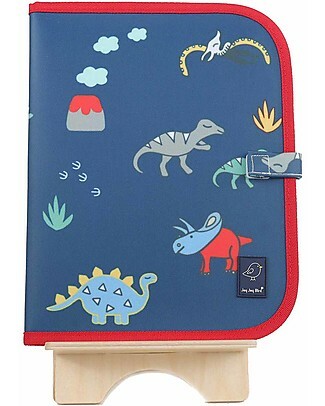 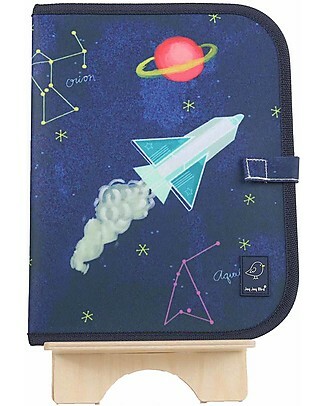 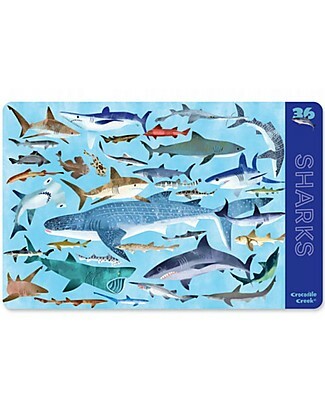 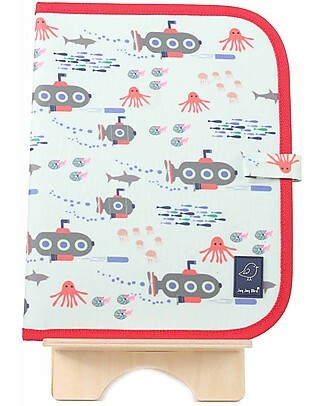 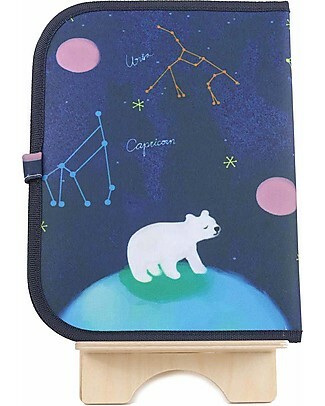 We Might Be Tiny Bear Placie Non-slip Placemat, Blue Dusk - BPA free! 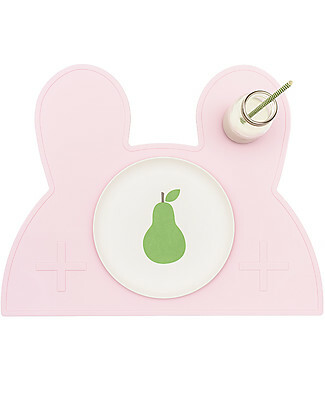 We Might Be Tiny Bunny Placie Placemat, Pink - BPA free! 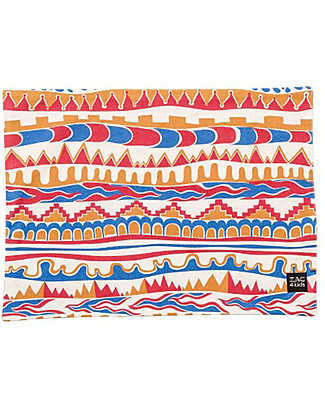 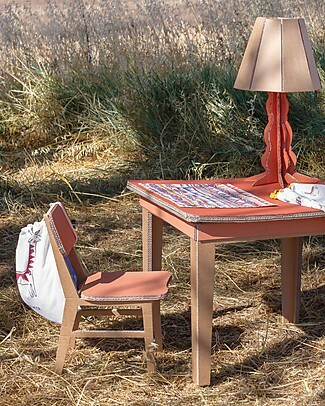 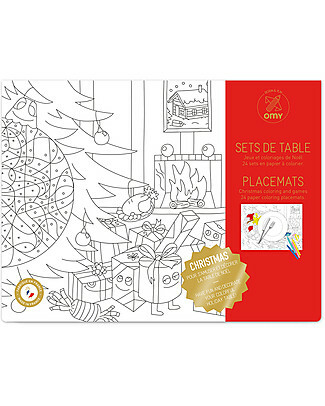 Omy Set of 24 Christmas Placemats, 30 x 40 cm - Printed on recycled paper! new We Might Be Tiny Cat Placie Non-slip Placemat, Blue Dusk - BPA free! 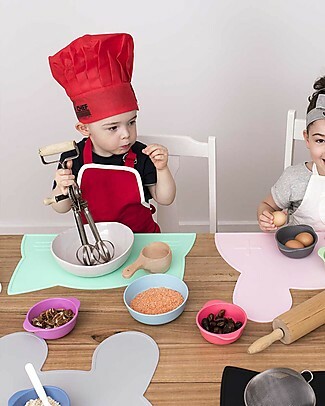 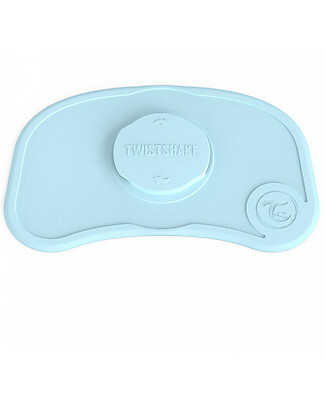 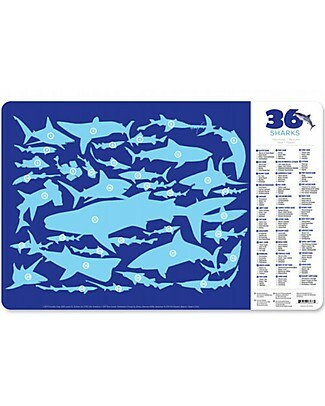 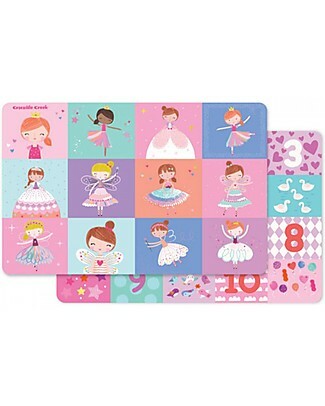 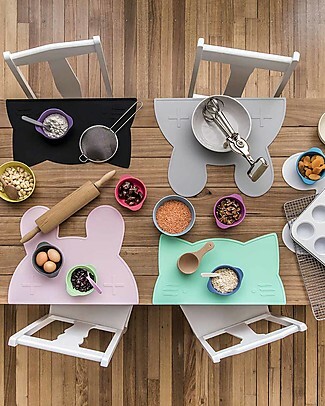 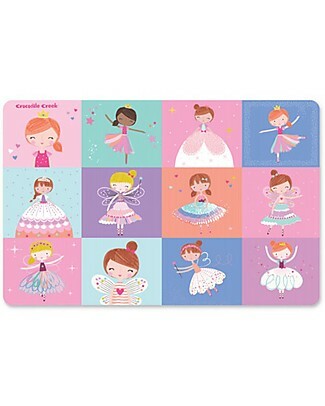 Twistshake Antislip Placemat Click-Mat Mini - Pastel Blue - BPA, BPS and BPF-free!